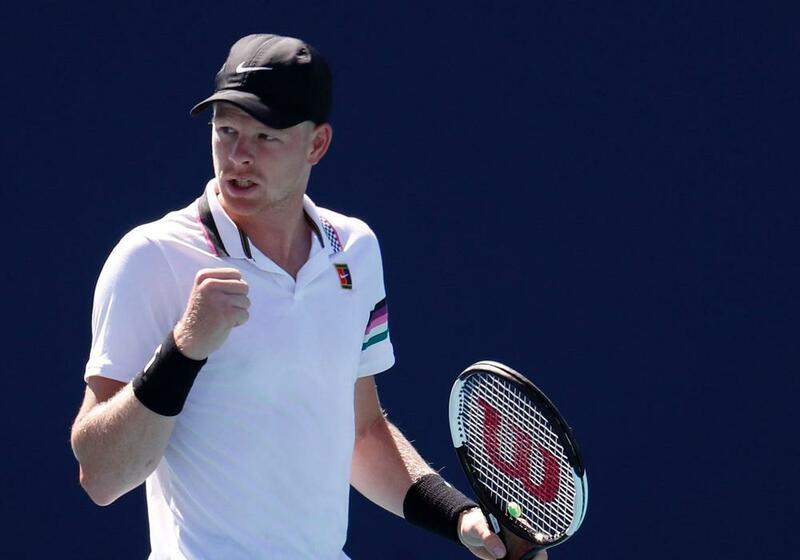 Kyle Edmund began his Grand Prix Hassan II campaign with a comfortable victory as he bids to avenge his defeat in last year's final. The Briton, seeded third, was beaten by Pablo Andujar in the 2018 showpiece. Tsonga's French compatriot Gilles Simon, who won the tournament in 2008, was a 6-4 6-1 victor over Jozef Kovalik.